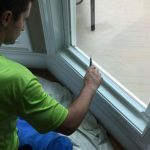 Pro Material Direct leads the way with professional dealer products, services, and installation. Homeowners can say ‘goodbye’ to clogged gutters. Our GutterMonster® Gutter Guard Protection System has protected homes around the nation from damage that comes from clogged gutters. 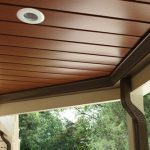 If you need a reliable and lasting gutter solution, GutterMonster’s leaf filtering system is just what you’re looking for. Heavy rains are characteristic of Spring and Summer as life begins again after long cold winters. But heavy rain is no match for GutterMonster®, which can handle up to 10″+ of rain per hour. Fall – Leaves may have to be raked and bagged, but you’ll never get on a ladder again to clean your gutters! Water goes into your gutters while leaves and debris go right over the top. Winter – Support can be a beautiful thing. And GutterMonster® gives the best support in the industry for snow and wind loads. Icicles will form AWAY from your home and roof line, which means water is collecting AWAY from your home and not your attic! The best gutter is one that is free from leaves, debris, nests, and even small toys that get stuck in them. When gutters are free from debris the water can flow easily through them. That means no more rot and damage to fascia, siding, and window frames. Because water is heavy, standing water can bow, bend, and even break gutters. 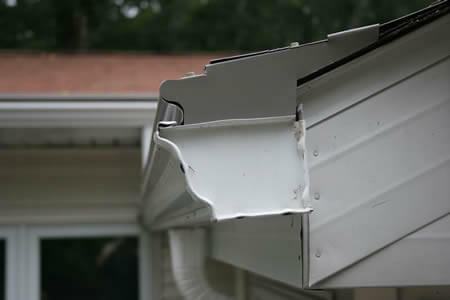 GutterMonster® gutter system eliminates these problems. Why you can even get rid of your ladder when you have the GutterMonster® Gutter Guard Protection System. 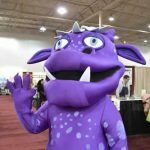 Want to Learn More About GutterMonster? 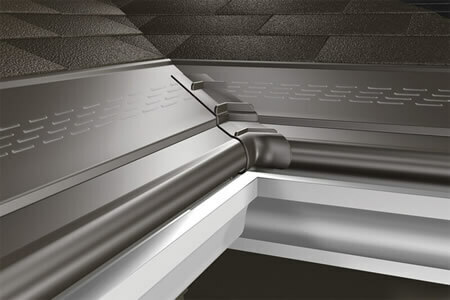 GutterMonster® gutter guard systems have been protecting homes across the nation from serious damage resulting from clogged gutters. Are you experiencing water damage or backed up gutters? Then our unique leaf filtering system is the solution for you.